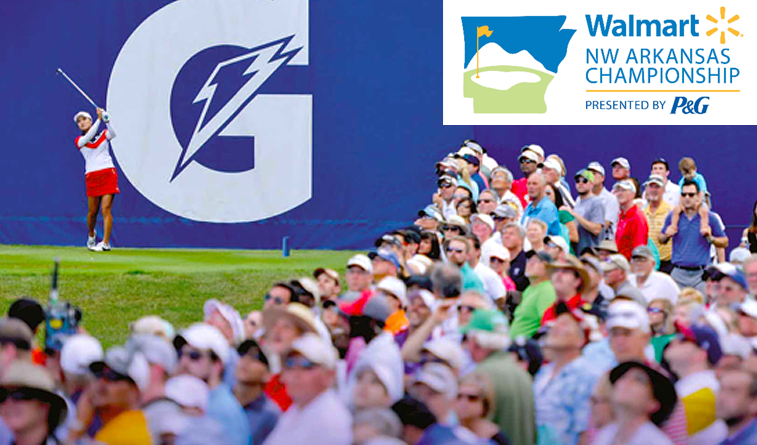 Enter now for free passes to LPGA Northwest Arkansas Championship, great Father’s Day gift! We appreciate all of our readers of our weekly news roundup, and when we can we like to give back. 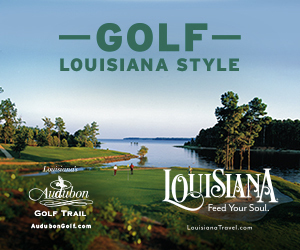 We have 30 pairs of two tickets each to the upcoming Walmart Northwest Arkansas Championship, the outstanding LPGA event at The Pinnacle in Rogers, Ark., June 18-24. Makes a great Father’s Day gift! These are daily passes that can be used for any day of the tournament. 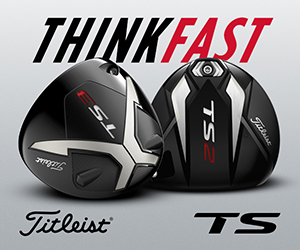 All you have to do is send an email to Giveaway@golfoklahoma.org and we’ll be drawing for the winners next Wednesday. Be sure to include your name and mailing address so we can get the passes right out if your name is drawn. Thanks, hope you win and enjoy watching the best female golfers golfers on the planet.